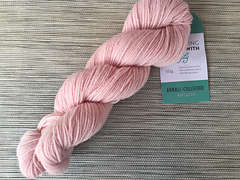 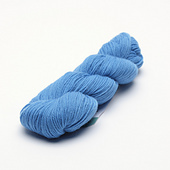 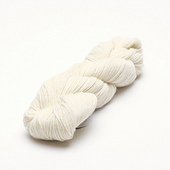 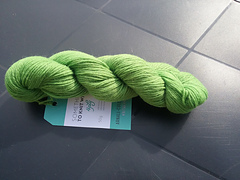 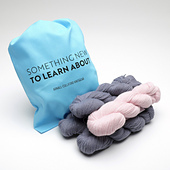 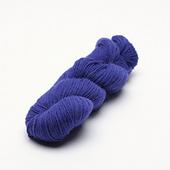 A springy blend of 70% Highland Wool and 30% Superfine Alpaca, this new 4ply yarn from Arnall-Culliford Knitwear is bouncy to knit with and has wonderful stitch definition for cables and lace. 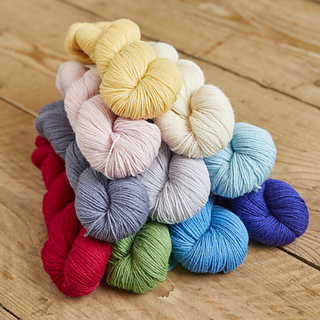 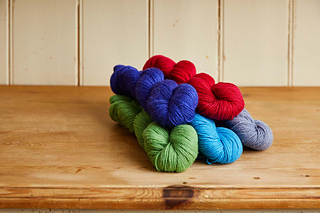 The 50g skeins make Something to Knit With 4Ply great for multi-coloured projects, whether they are Fair Isle, intarsia or stripes. 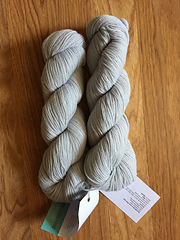 It comes in ten shades, and our next book (released in June 2018) will feature new designs with this yarn.